For convenient, safe, secure and hassle-free traveling experience with a royal touch. 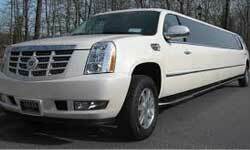 It is the promise of Sydney Urban Limo Hire. We are always ready to serve you most deluxe car and most comfortable journey.